Exterior window shutters typically come in two types and are installed on the outside of the home. 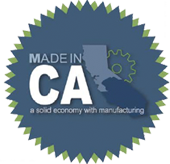 They can be made from aluminum, fiberglass, plastic, steel, vinyl or wood depending on which window shutter type fits your needs. Decorative- If you live in an area with few storms or natural disasters, the decorative exterior window shutters provide numerous design options to fit your needs. Although decorative shutters are not always operable, they can be if requested. These shutters add a classic and attractive aspect to the exterior of the home. Protective- In areas where violent storms or natural disasters like hurricanes and tornadoes are frequent, protective exterior shutter are often used to shelter windows from wind-propelled objects. While protective shutters posses functionality they may also include decorative features, the major differentiator is that protective shutters are required to be made of much stronger materials. As soon as your new exterior shutters are installed they bring benefit beyond decoration and protection. 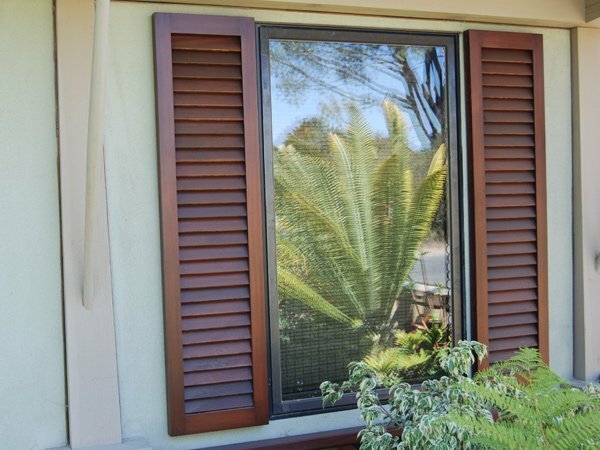 Privacy can be an important factor for your home depending on where windows are facing, but with exterior window shutters privacy comes simply by closing the shutters when necessary. Closing your exterior shutters also adds to insulating the home, keeping the temperature warm or cold when you want it. Another added benefit of exterior window shutters is another level of security should an intruder attempt to break in through the window. While glass can easily be shattered by force, masterly crafted wood requires tools to break through and a more thought out plan of action. When designing outdoor spaces like pool rooms, consider using exterior shutters that can double as both windows, doors, or entire walls. Their versatility allows for them to open up all the way, closed all the way or stay partially open to let in sunlight and air. Using durable and elegant wood shutters as the “walls” for the outdoor room provides an array of options for design, use and convenience while offering an aesthetically appealing addition to the backyard. Easily transform from indoors to outdoors with this creative exterior shutters idea.